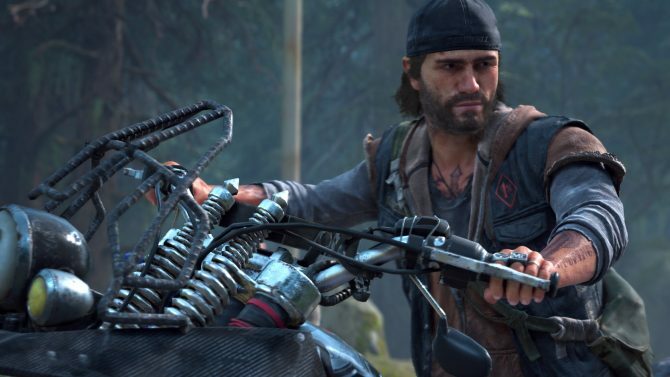 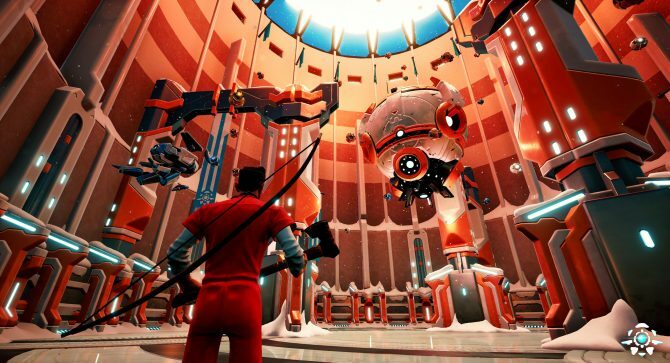 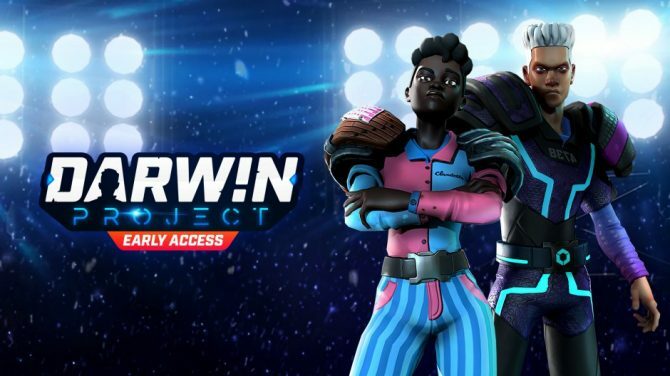 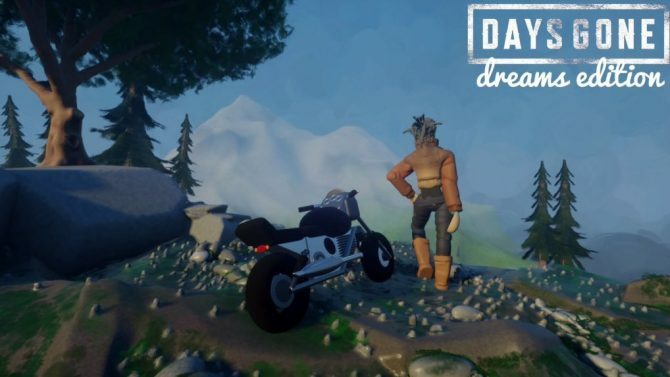 After being revealed last year, the online multiplayer title Darwin Project from developer Scavenger Studio has offered some interesting new ideas in the growingly-popular battle royale genre, and now the studio has announced it is trying to bring in some new players by moving to a free-to-play model. 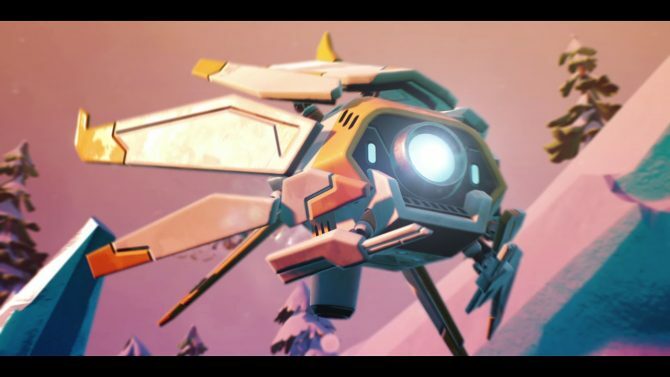 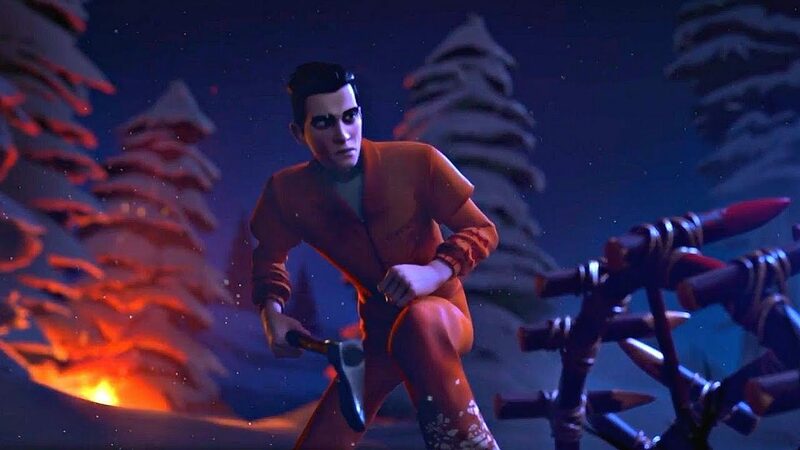 Developer Scavenger Studio announced today during a livestream that its battle royale title Darwin Project will be moving towards a free-to-play structure starting today, April 20th, and away from its paid model (with the game currently $14.99 on both PC and Xbox One). 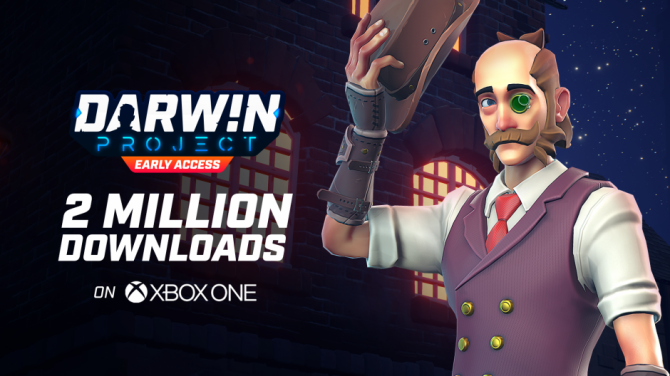 Darwin Project is available now through Steam Early Access on PC, and is part of the Xbox Game Preview program on Xbox One.